Supply All kinds of Marine Electronics & Electronics Spare Parts World Wide. 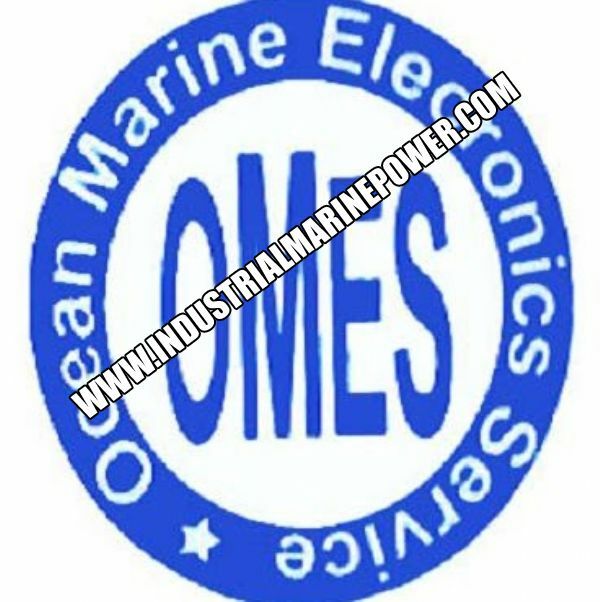 SUBJECT: Supply All kinds of Marine Electronics & Electronics Spare Parts World Wide. Our recent new arrival equipment is below. Please note the equipment. If your need the equipment or other equipment Please feel free contact us. We will try to give you better service. Looking forward to receive your valuable inquire here.